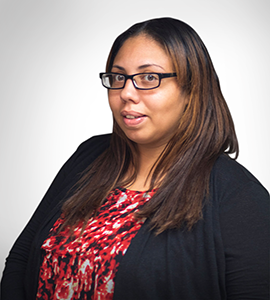 Marisol Lopez is the Administrative Assistant for Specialized Property Management. Prior to joining the company, Ms. Lopez worked in banking for eight years. She was a Head Teller at TD Bank and has over fifteen years of customer service experience. Ms. Lopez is a mother of three that enjoys spending time with her family on the weekends.